MATLAB is a high performance language for technical computing. The word MATLAB stands for "MATrix LABoratory" and is a numerical computing environment and fourth-generation computing language. Where f(x) is the function which is either liner or non-linear. 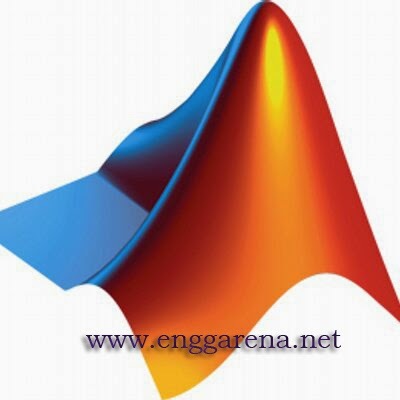 So, in this post we have covered different matlab programs to find the roots of equations. For the simplicity of the students we are making these programs to be available for download for free. In these files, we have covered programs as well as their respective output so that no one will have any confusion/doubt about the programs. You can test the programs giving different inputs, as per required for the programs. Below are the downloading links for different MATLAB programs to find out the roots of equation.